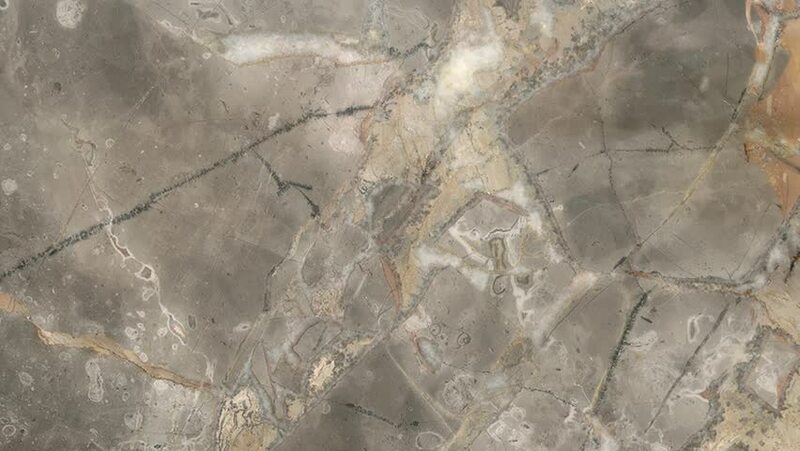 hd00:15Historical petrographs. Carvings dating back 10 000 BC in Gobustan,Azerbaijan. 4k00:10texture of masonry, the girl is tapping on the screen showing where the name of the firm will be.